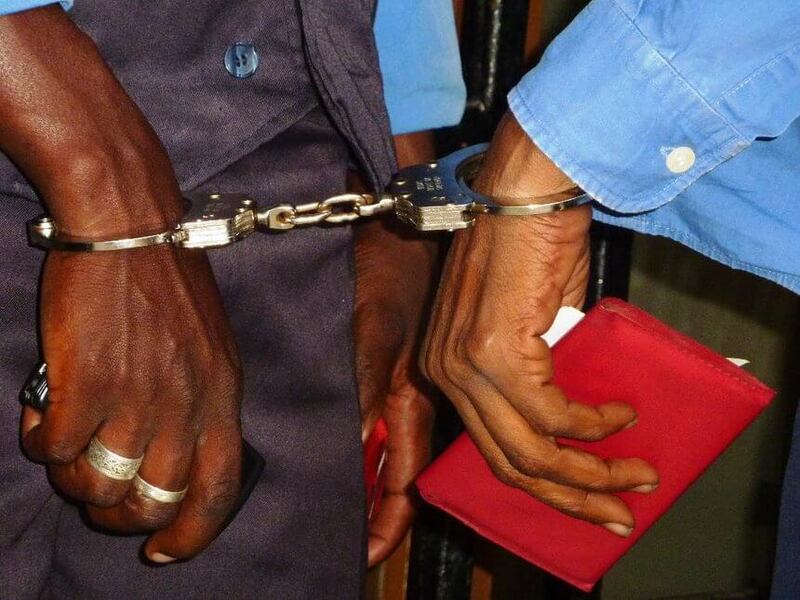 Obado Personal assistant jailed for holding fake papers - Bana Kenya News, Real African Network Tubanane. Still, on the Migori issue, the governor has been jailed following the death of his girlfriend Sharon Otieno. The case has also revealed that the Governors personal assistant has been jailed too with a new fake papers case rose from his conduct. Migori governor Okoth Obado's bodyguard John Chacha alias Mwita Moses Mogaya who was arrested on Monday over fake academic papers has been released on Sh1 million bail. He is accused of allegedly falsifying academic documents and using them to secure employment as an Administration Police officer. "The pre-trial will be on October 12," the Ethics and Anti-Corruption Commission wrote on its Twitter handle. The commission's officers arrested Chacha at a hotel opposite Milimani Law Courts.